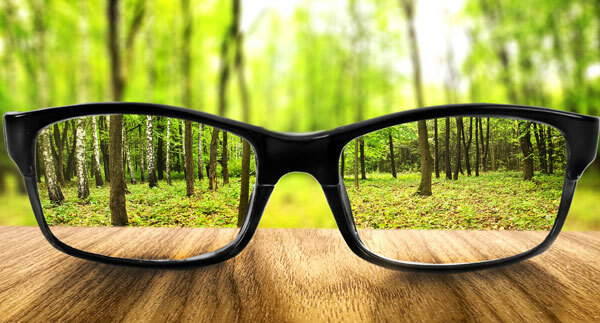 Once vision problems start affecting your life, you need an eye-care specialist. Whether you are in Bothell and Alderwood, or any surrounding cities, our Optometrists are able to serve patients from all of the various regions that your family, work, and social responsibilities take you to. Choose our doctors at Alderwood Optical and Canyon Park Vision Clinic as your eye-care provider. Anyone living or working in any of these areas can easily find our offices in Alderwood and Bothell. We offer convenient lunchtime, evening, and weekend hours to work around your schedule. Once you arrive, you’ll find our offices to be comfortable and at home for an eye clinic. That’s because we want you to feel totally at ease as you meet with Dr. Sharma or Dr. Davidson to discuss your problems. You can trust in their skills and our diagnostic resources to quickly diagnose and treat your visual complications. Vision problems do not respect county lines or city limits; they affect you wherever you go. Not to worry: No matter where you happen to live, work, or go to school in the area, we here at Alderwood Optical and Canyon Park Vision Clinic strive to provide outstanding optometric care to any member of the local communities that needs it. We’re always here when you need us. To schedule an appointment for your next eye exam, simply fill out our convenient online contact form, or give us a call at (425) 771-8472 or (425) 485 0430.